AN EARLY “Gōng Xǐ Fā Cái” (HAPPY CHINESE NEW YEAR)! 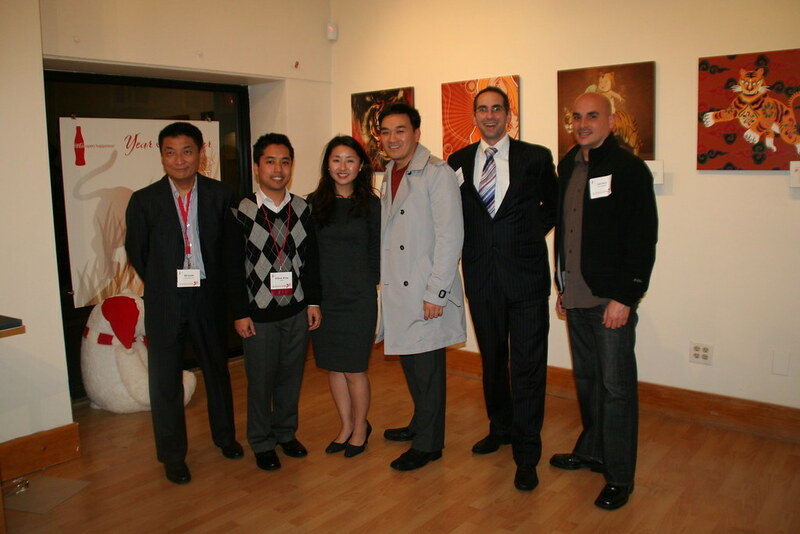 Home/Events/AN EARLY “Gōng Xǐ Fā Cái” (HAPPY CHINESE NEW YEAR)! There will be times you think 2010 is a good year and others when you will wonder if the opposite is true. On a positive note, the Metal year produces good fortune for you. 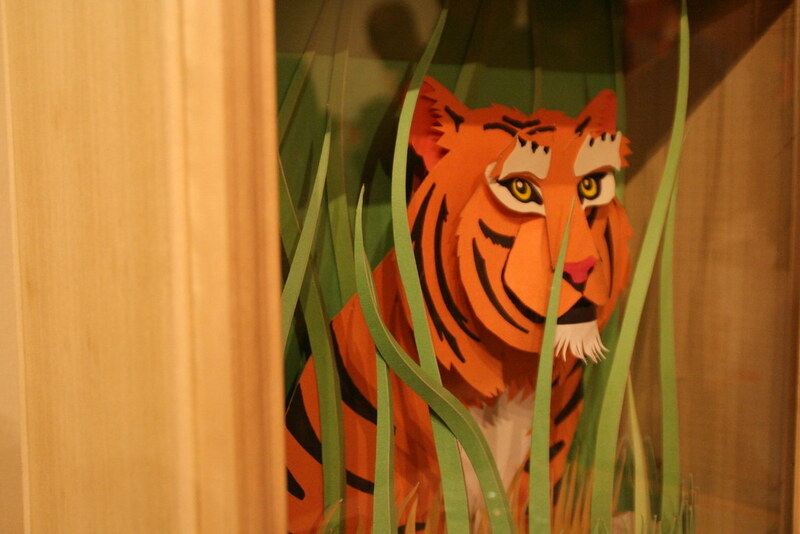 The Tiger, on the other hand, is a big cat, and not exactly a friend to the Rat. Two important keys to your success are to be nimble and not to pick fights you have a chance of losing. The Tiger has claws, and defeat is not likely to be pretty. There will be plenty of action this year, which should suit you just fine. Scale back your endeavors in the first six months of the year and make your most concerted efforts during the next six good months. This formula should leave your life’s balance sheet in the black at year’s end. So, we need to be wary of fights with things with claws and put all of our concerted efforts to the latter part of the year. Indeed. We were able to celebrate Chinese New Year a little early this year (actual date is next week Monday, February 14th). 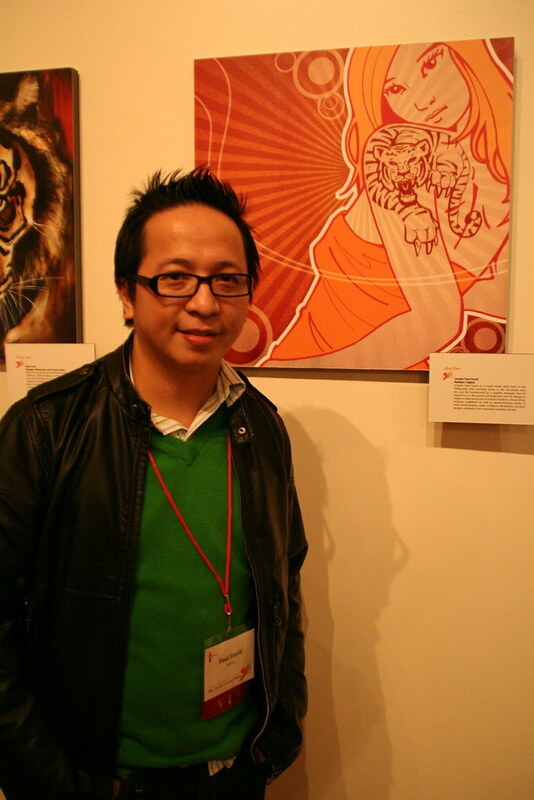 IW Group held Coca-Cola and Target’s launch party for their Year of the Tiger calendars at 1:AM gallery last Thursday, February 4th. 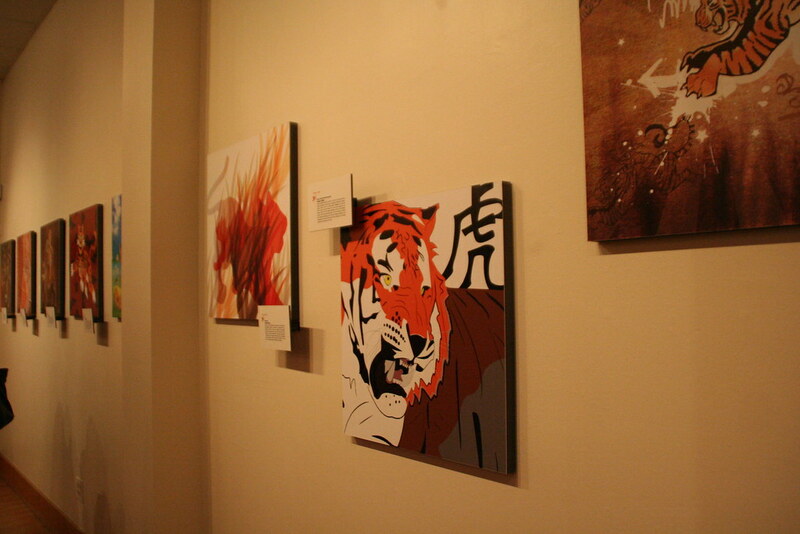 They partnered with Asian-American artists from all-over the US and the artists created tiger paintings for each month of the calendar. It was an event with a lot of class and an energized celebratory vibe. The best part of the night was that a lot of SF’s Asian American community leaders were present to ring in the Chinese New Year with us. 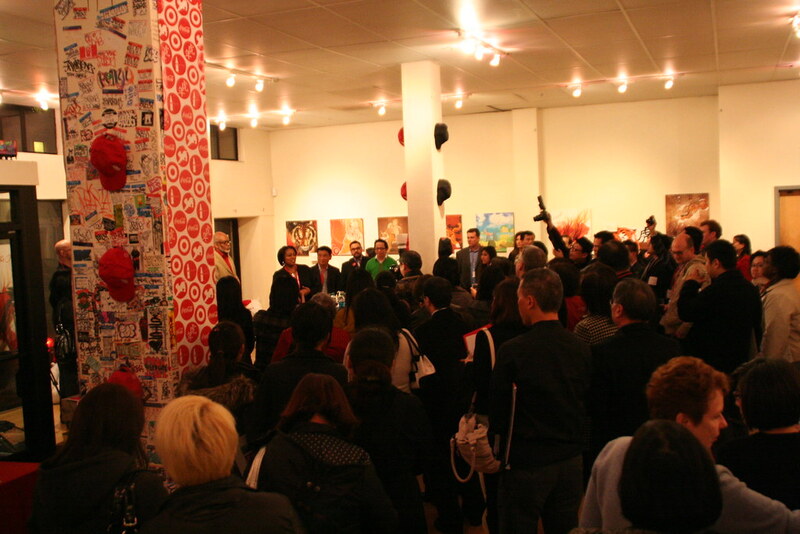 On Lok, Urban Solutions, Bindlestiff Studios were just some of the groups that came through. It was a rainy and dreadful day and there must have been more than 100 people in attendance! Maybe the word got out that the food was delicious. The catering was provided by Indulge Catering and they definitely knew how to serve tasty bites. Rain don't stop a party! Check out more photos on flickr. If you are interested in the Year of the Tiger calendars, they are available at your local Target stores. Thanks Yulree and team for a great event!